Starting your own business is so exciting. But creating your website can be overwhelming. Where do you even start? What content do you need? And how do you get it to look great AND get you found by the Google greats? So many business owners spend weeks trying figure out how to build their website on their own. Searching online and diving into forums for hours on end instead of serving their clients (you know, that thing you went into business to do). We believe your website shouldn’t hold you back from your purpose. Aspire and Align is an all-inclusive web design and copywriting package for new business owners. It’s designed to help you create a sparkling and search-friendly online presence, fast. We know when you’re starting out in business there are so many things to organise and decisions to make, and your website can be one of the most overwhelming. 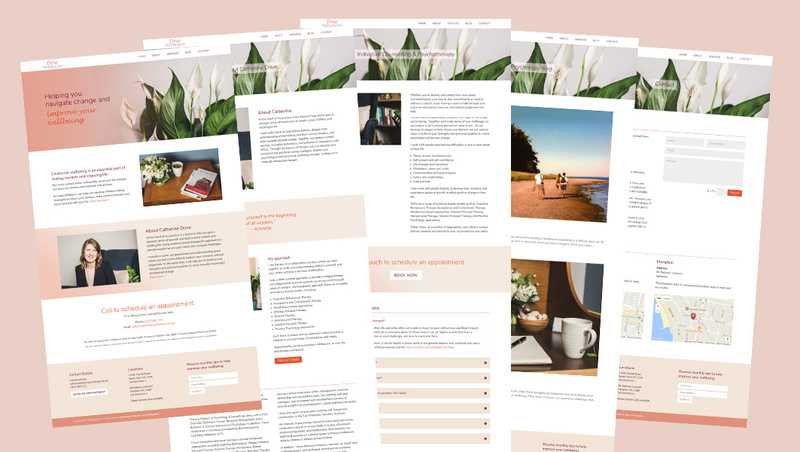 So we created a website and copywriting package designed for people who just need a simple yet professional online presence to support their business. We’ve included all the essentials you need like design, copy and SEO, but we’ve cut out many of the add ons that only our larger or more specialised clients require. And because we’ve streamlined the process, you’ll be online fast, so you can start networking with confidence. You can work with us online or meet us both at our bright studio in Melbourne. 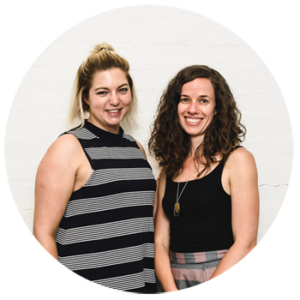 Nell started her business journey in Melbourne in 2014 as a copywriter and content strategist for small businesses and online brands. 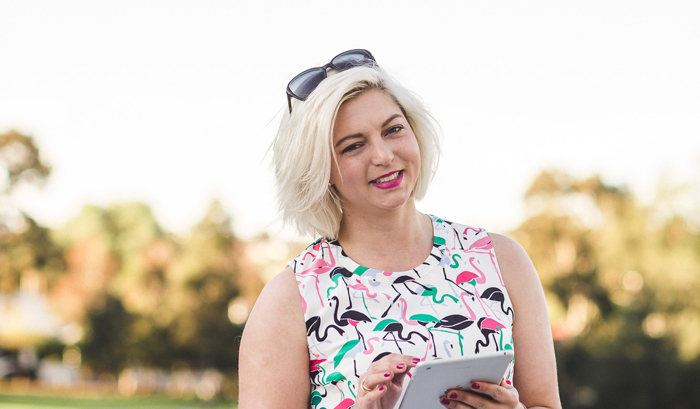 Her approach combines creative storytelling with clever analytics and SEO to craft content that connects with your clients and gets you found online. After dark, you’ll find Nell spinning, turning and styling to the sounds of salsa music or hanging out with her adorable cat, Arthur. Inspired website design is Ange’s specialty and her approach is based on getting to the heart of your business to build a website that not only works well, but connects with your audience. Ange started her web design business Resonant Imagery in 2009. 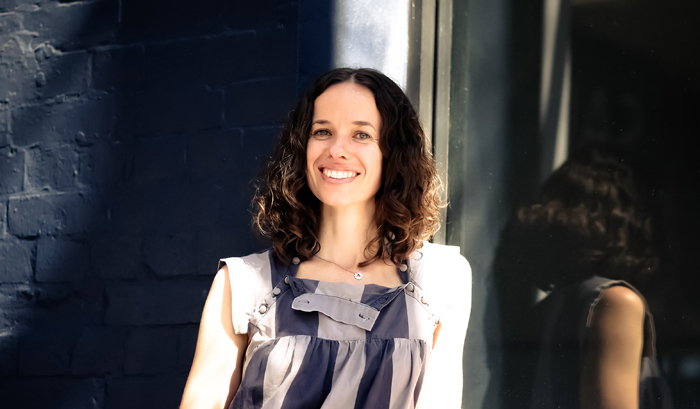 When she’s not designing gorgeous websites, you’ll find Ange holding tree pose as a yoga teacher and practitioner or taking time out at a beachside cottage somewhere near Melbourne. Click the button below and complete our short-and-sweet questionnaire. We’ll then get in touch with some more information about Aspire & Align. Once you give the go ahead and pay a deposit we’ll book your project into our calendars for our next available start date. 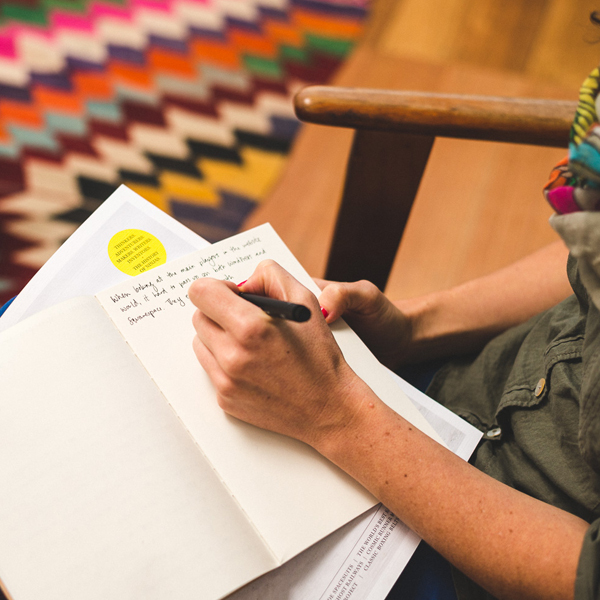 We’ll then meet and delve deep into your why, who you love to work with and your vision. Things will start taking shape from there. Get a gorgeously designed website and professional copywriting designed to get you found online. All for just $3,500. If you’re not sure if this package is what you need, please get in touch. We can have a quick chat about your business and the vision you have for your website and then see if the package is a good fit.